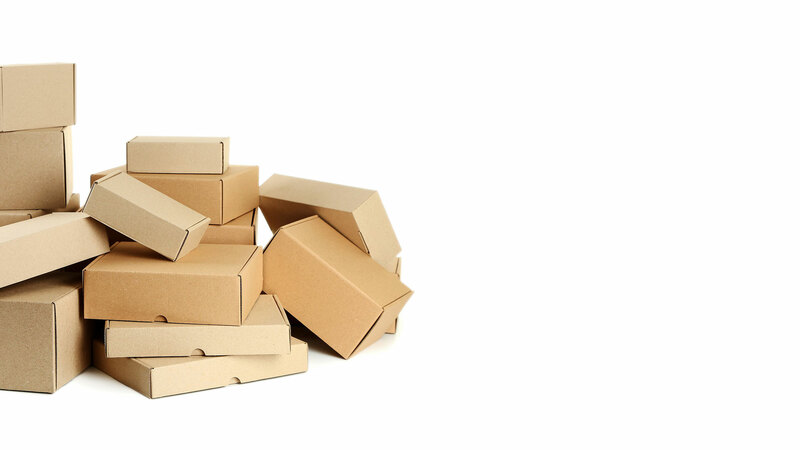 As supply chains become more complex and diverse, packaging must keep up with the changes. 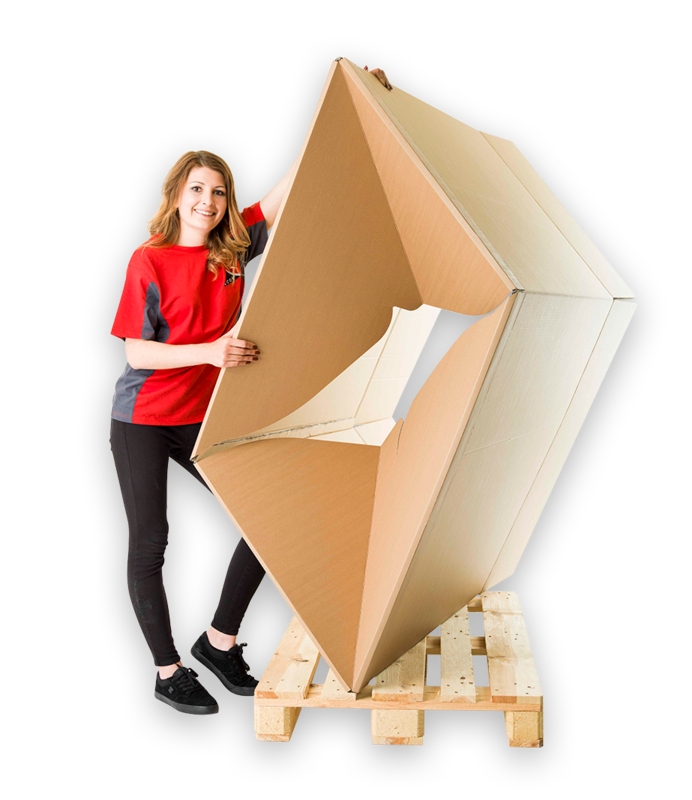 The Quick Box offers a number of key benefits, including easy handling, warehouse cost optimisation and an assembly process that is twice as fast as that used for a large standard corrugated case. Simply push the Quick Box down. The bottom closes automatically. Unlike a standard American box, the Quick Box does not require adhesive tape to secure the bottom flaps. Regardless of whether you use standard 1200 x 1000 or Euro pallet sizes, you can be sure that the Quick Box will perform under the conditions and circumstances that suit your needs and those of your customer. Suitable for air, rail, road and sea freight. To protect, store and transport various goods.